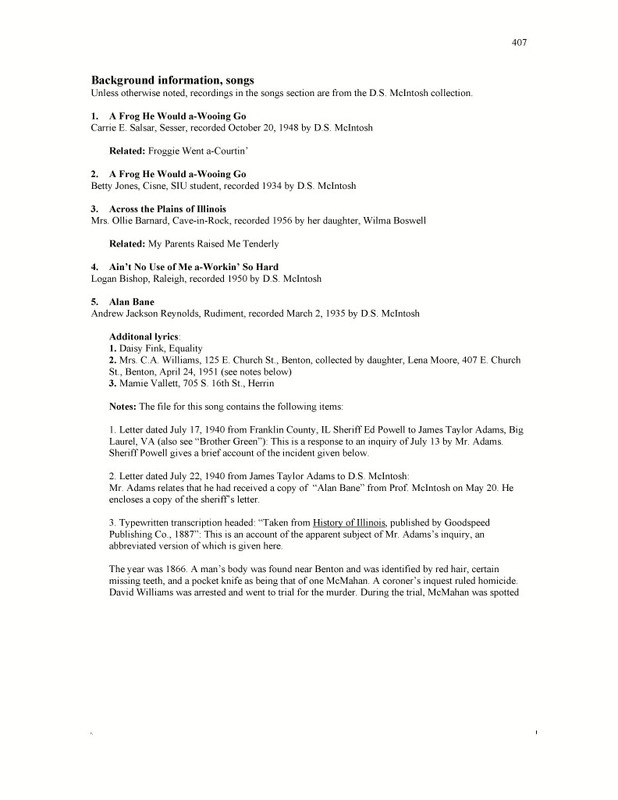 Approximately 80 pages of background information is given for the music. The information is specific to the McIntosh and Harrison collections. References to other collections are not given; this is a large book, and that information is a separate book in itself.